Ahhhhh Shalvis. Was so good. I'm hearing tons of things about Anatomy of a Scandal. 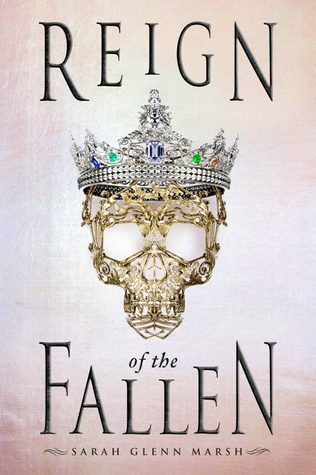 Also sees to be quite popular at my library because the wait is kind of long. I may wait awhile. I have a copy of that one but am honestly not sure when I will have time to read it. It's too bad that my husband makes me go to work everyday. If it wasn't for work, I could read more. I didn't love Anatomy of a Scandal which was so disappointing for me. 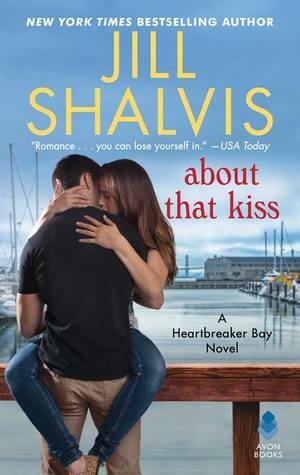 I really liked the new KA Tucker book and so excited for new Shalvis. Thanks for sharing! 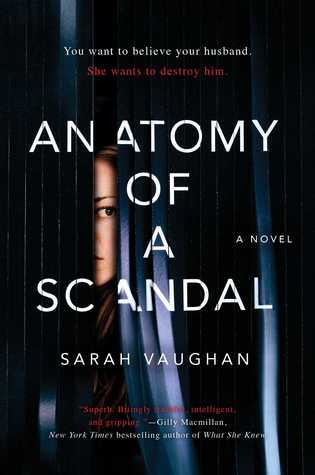 I have seen some mixed reviews for Anatomy of a Scandal but am hopeful that it will work for me. If You Knew Her looks intriguing. I am really looking forward to that one. The Shalvis book is really good! About That Kiss was a definite winner! If You Knew Her sounds like a good one! Anatomy of a Scandal and Keep Her Safe were great! I am happy to hear that you enjoyed Anatomy of a Scandal and Keep Her Safe since I am hoping to read both of them. I'm really looking forward to reading About That Kiss. It looks so good! Keep Her Safe looks good and I like the look of An Anatomy of Scandal. I really liked About That Kiss and hope to start Anatomy of a Scandal sometime soon. Keep Her Safe is one that I do hope to get to as well. I'm so behind on times! Somehow I did not know of any books publishing on Jan. 23rd and yet there are quite a few! I think The Defiant by Lesley Livingston also published yesterday. I can't wait to read that one. 😍 Great list, Carole! Yes, I have seen The Defiant around and it looks great. So many books! Lots of great ones this week! My head is going to explode! So many tempting books! How I wish I had the time to read them all! Yay for a new K.A. Tucker book! I love her writing. 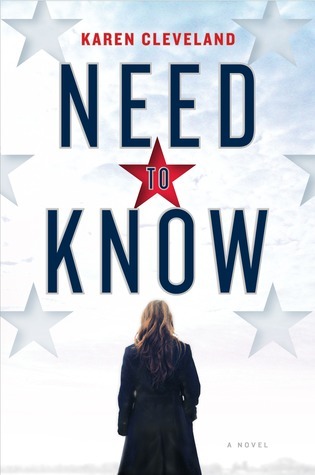 I've read Sarah Glenn Marsh's debut novel so I am curious about this continuation of the series and seeing what she has written next. 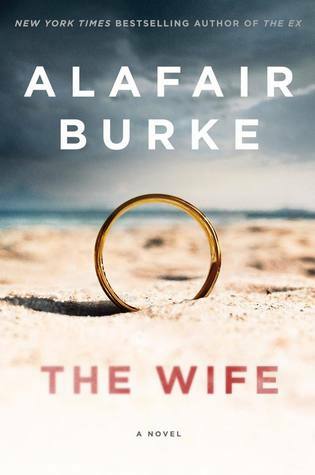 Love the pale pink cover. 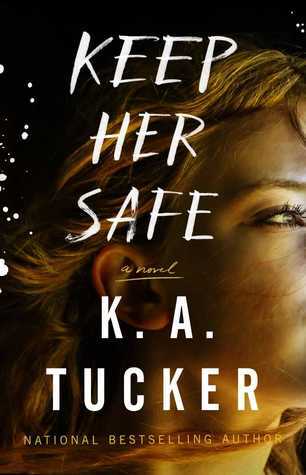 I hope to read the K.A Tucker book soon. 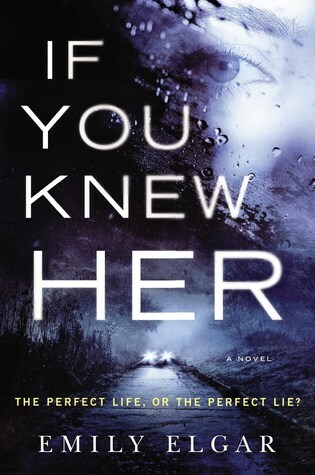 I hope to get the Sarah Glenn Marsh book from the library soon.